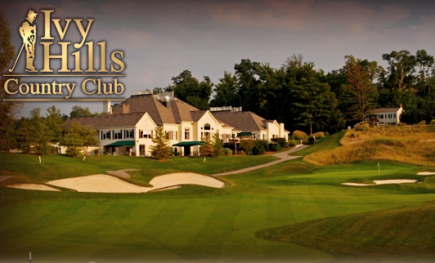 Little Miami Golf Center is a Public, 18 hole golf facility located in Cincinnati, Ohio.  The facility has two 9-hole golf courses. The are The Regulation Nine, and The Par-3 Nine. The Regulation Nine first opened for play in 1976. 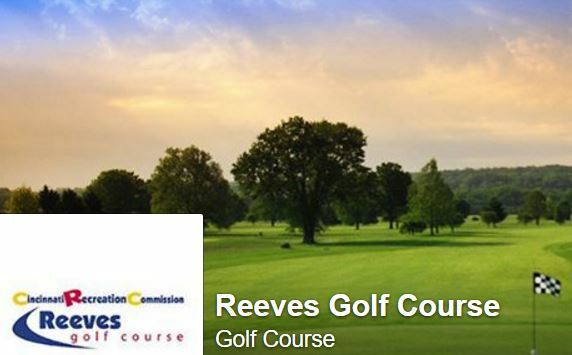 The Regulation Nine, plays to a 9-hole par of 35 and maximum 9-hole distance of 2,950 yards. The mostly level course is walker-friendly. The fairways are tree-lined fairways. 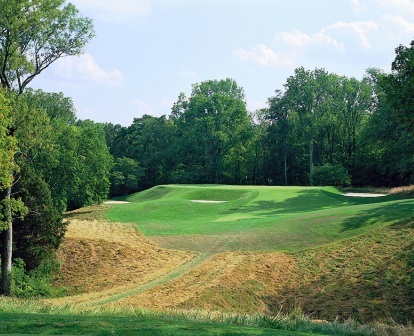 The signature hole is #2, a par 5 that plays 592 yards from the back tees. 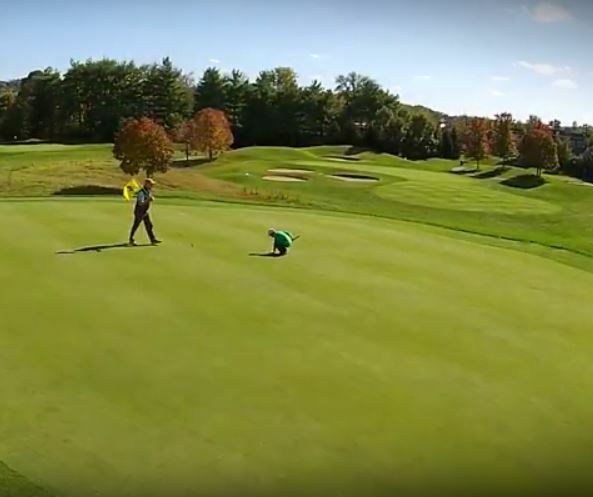 With the prevailing winds and a gentle dog leg, even the longest of hitters will need three shots at least to reach the green. 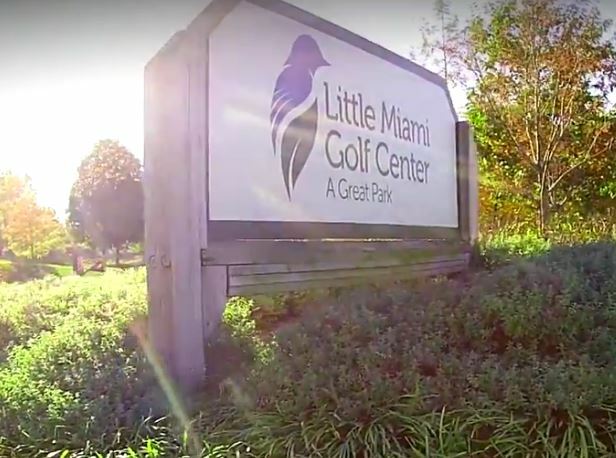 In addition to the two traditional 9-hole courses, Little Miami Golf Center offers a miniature golf course, FootGolf, a grass driving range and short game area and a covered and heated driving range.